A study published in March by the Campaign for College Opportunity highlighted the disparity in racial and gender diversity among higher education students versus faculty and administration. 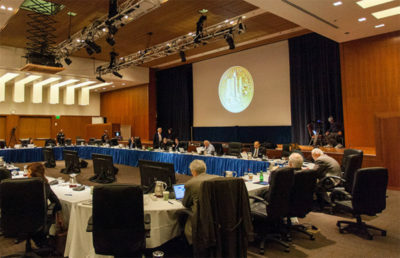 The report found that while only 26 percent of UC students identified as white in 2016-17, 62 percent of nontenured faculty, 80 percent of academic senate members and 70 percent of senior leadership were white. 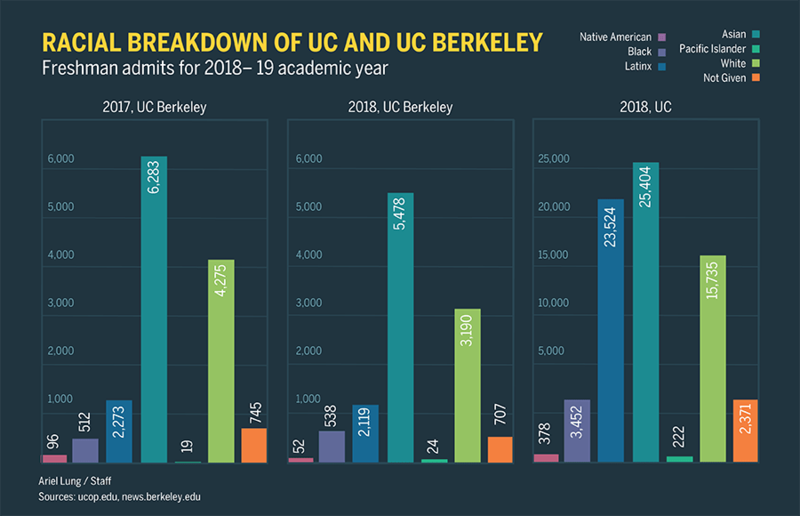 The Daily Californian reported in a past article that the UC had established ongoing efforts to increase faculty diversity, which UC Office of the President spokesperson Stephanie Beechem reiterated. 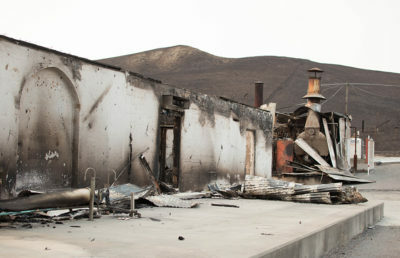 Organizations on campus such as Alianza, Asian Pacific American Systemwide Alliance and Black Staff and Faculty Organization, to name a few, serve to represent and support such underrepresented groups. Caitlin Appert-Nguyen, spokesperson for Cal Women’s Network, or CWN, noted how CWN supports staff who identify as women through events and discussions that focus primarily on professional development. In order to fully commit CWN to intersectional feminism — one of Appert-Nguyen’s goals for this upcoming year — she said she plans to organize more programs for women of color and historically underrepresented groups on campus, hosting speakers from these groups as well as diversifying and growing CWN’s leadership committee in order to reflect the diversity of staff on campus. 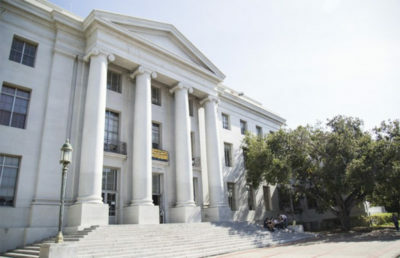 “The experience of being a BIPOC (Black, Indigenous or person of color) woman staff member at Cal is different than being a white woman staff at Cal, for example, and in order to actually support all women to the best of our ability, we have to recognize that,” Appert-Nguyen said in an email.